As any beauty fan worth her weight in coconut oil knows, a good skincare routine is the foundation to a radiant complexion, no matter how many layers of BB cream you apply. Recently, blogger Paola Alberdi of Blank Itinerary started paying more attention to her skincare routine, adding three Avon Anew essentials to her product lineup that drastically improved the appearance of her skin, whether she’s wearing makeup or not. "I’d been traveling a lot, and my skin was feeling very dry," Alberdi says. "So one weekend, I decided to give my skin a spa day with these three products. Once I put makeup on, I could definitely feel the difference. My foundation was going on smoother, as well as my lipstick. Hydration is key in order for my glow to shine through the makeup." Swipe left to right to see Alberdi’s skin transformation before and after makeup, and learn more about each of the products she used below. "Peel pads are pretreated rounds that improve skin texture, and they work wonders on removing dead skin cells, healing blemishes and acne scars, and just making your face smoother and brighter. My skin feels amazing afterward," Alberdi says. After cleansing, swipe a peel pad over your face to instantly retexturize and resurface fresh skin cells. 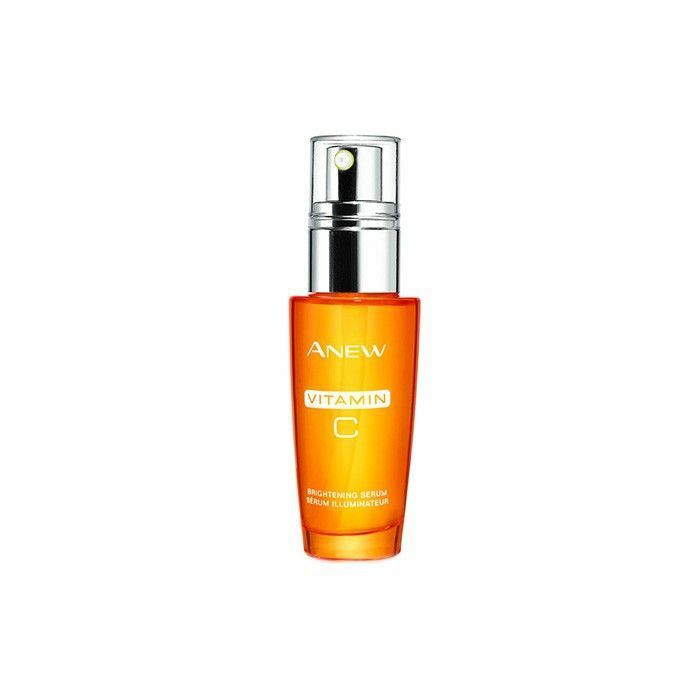 "I follow up with the Avon Anew AHA Refining Cream to help unblock any pores and moisturize my face. I am always on the lookout for moisturizers that work well with my skin," Alberdi explains. 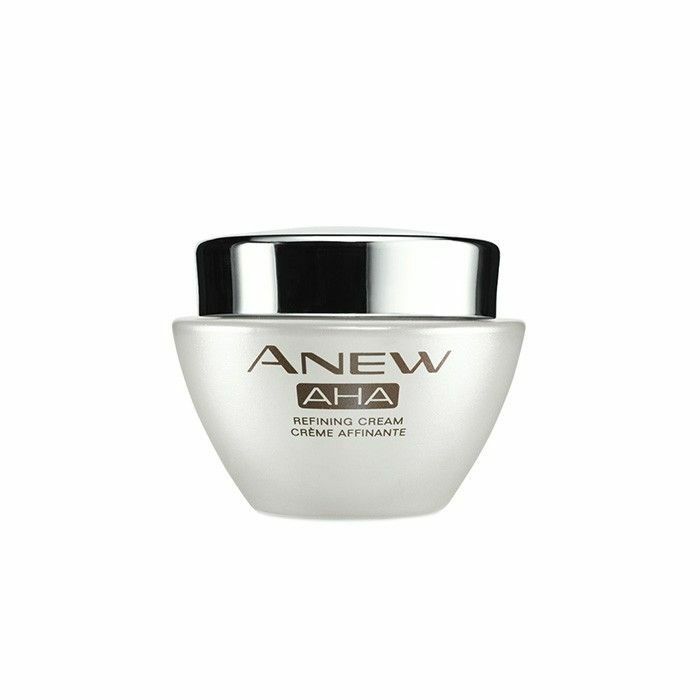 The alpha hydroxy acids or AHAs in this refining cream work to smooth skin and reverse aging. "I love how hydrated my skin feels after wearing it. I have been using it to really combat aging and dull skin," Alberdi says. With 10% pure vitamin C, this nonacnegenic face serum enhances clarity and protects from pollution. What’s your main skin concern? Tell us in the comments below.